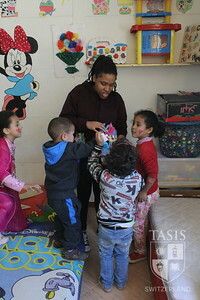 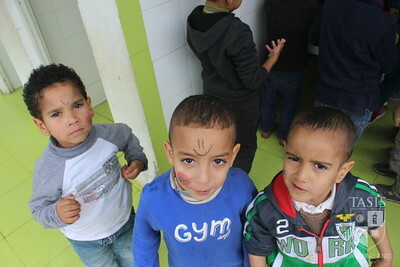 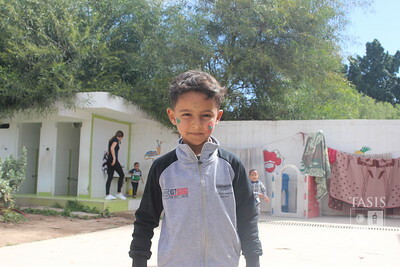 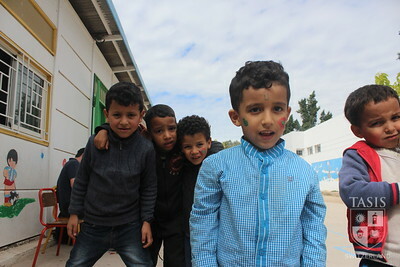 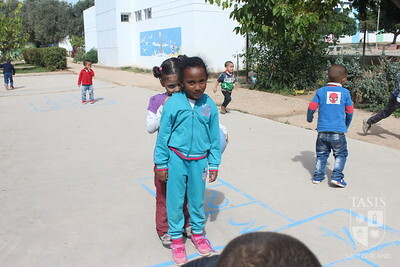 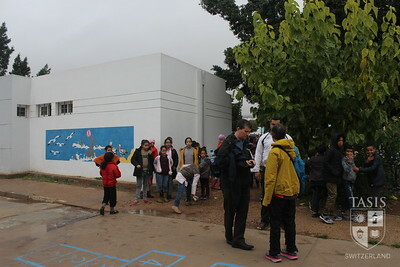 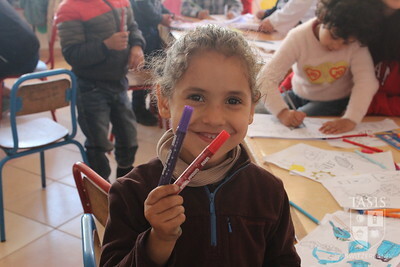 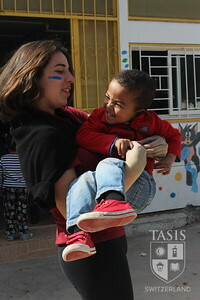 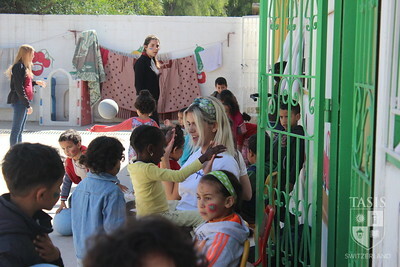 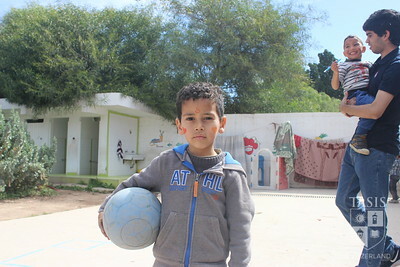 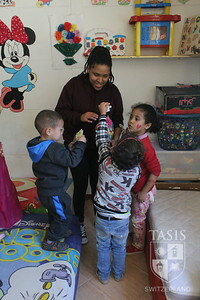 Mission Morocco focuses specifically on assisting those populations on the fringes of society who are often marginalized. 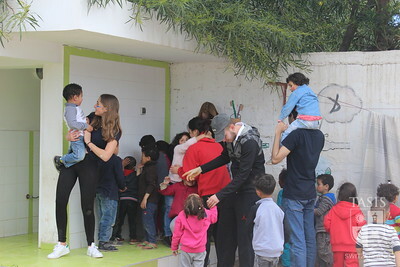 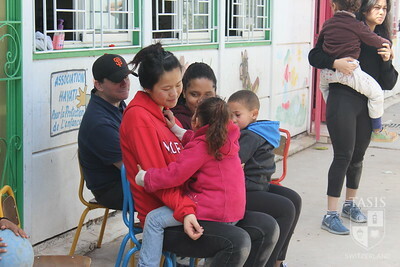 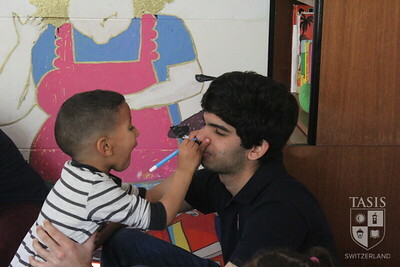 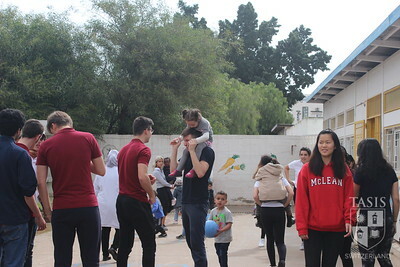 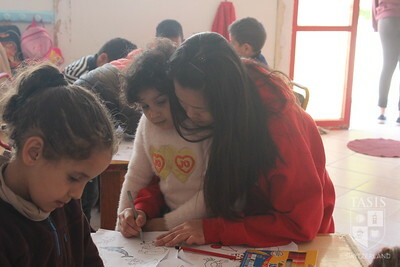 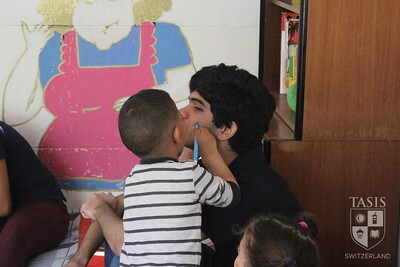 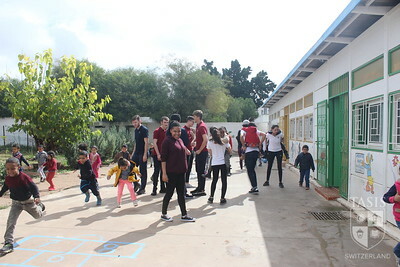 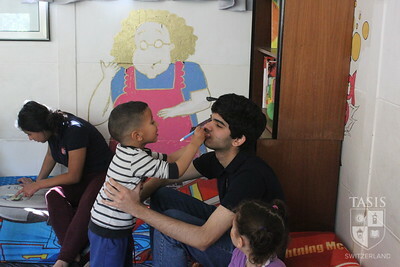 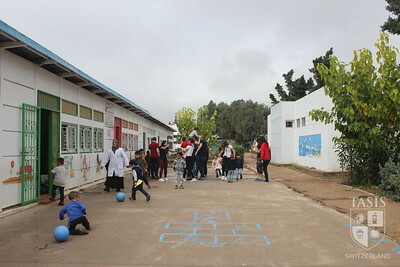 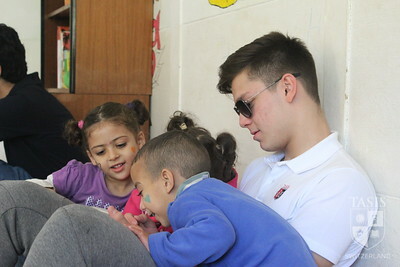 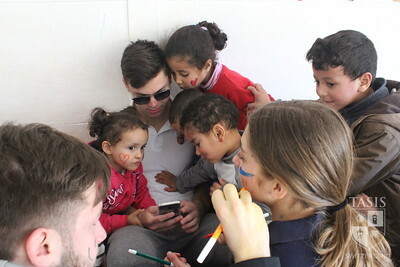 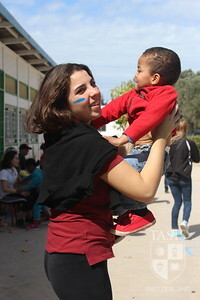 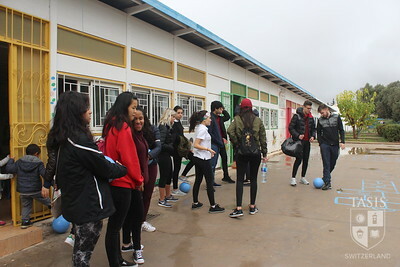 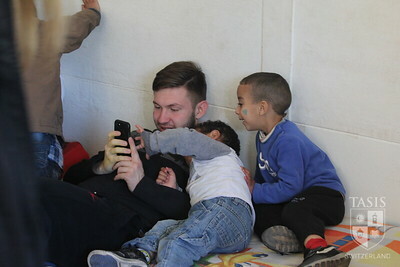 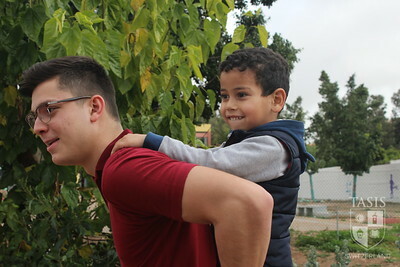 For eight days during February Academic Travel, students travel to Morocco to work with underprivileged or abandoned children and their mothers through the Hayati Foundation. 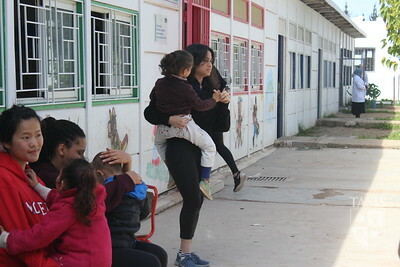 Through exposure to additional NGOs, students will specifically seek to understand and improve women's rights, children's rights, access to education, and opportunity.